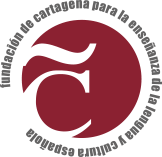 Take your TRINITY exam with Funcarele at the Technical University of Cartagena. In July 2010 the Foundation achieved another of its objectives and became an examining centre for the Trinity College in London. 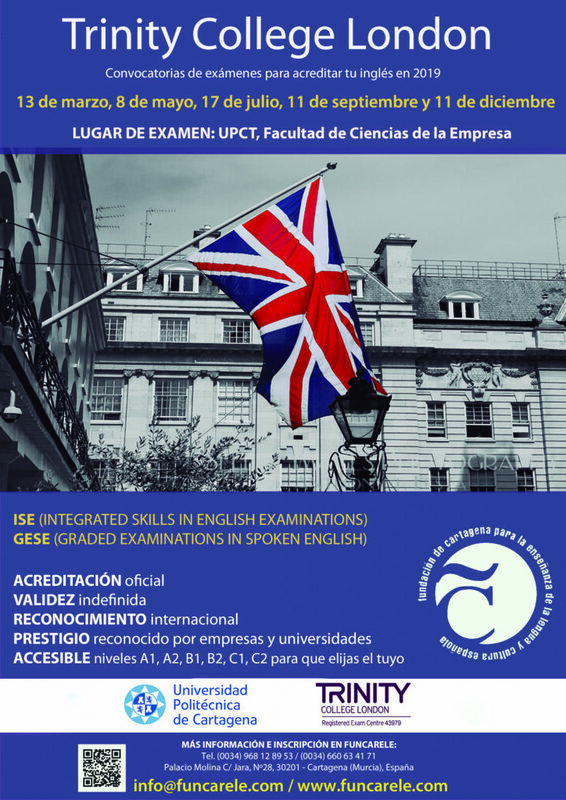 We are now able to offer adults, young people and children the opportunity to obtain accreditation for their English language skills with an internationally recognised English language qualification. Créditos de Libre Configuración: El Certificado de nivel B1 o superior (B2, C1 y C2) se reconocerá como 1 crédito de libre configuración por la Universidad Politécnica de Cartagena. 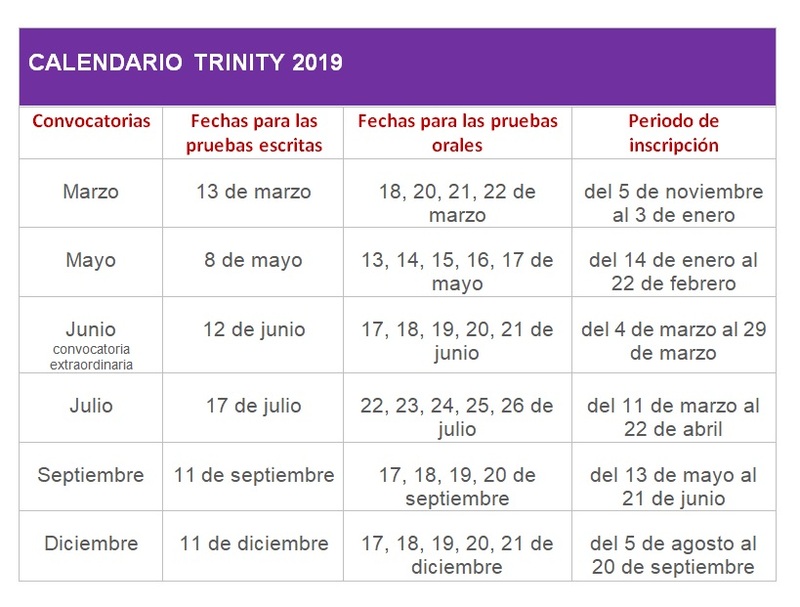 The Trinity exams are official exams designed by Trinity College in London. 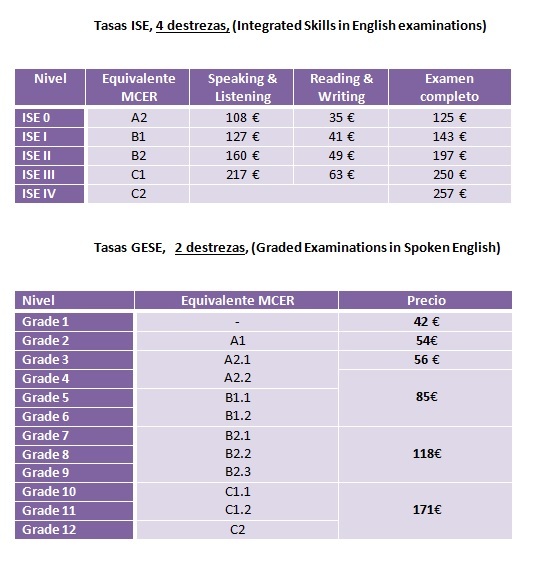 There are 3 different types of exam relating to the level of language competence and the needs of each candidate. from september 2018 to august 2019.